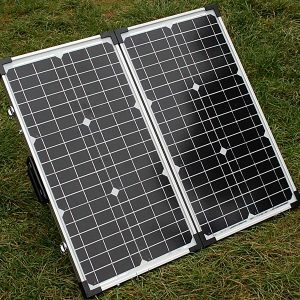 The following free standing solar panel kits for Motorhomes are specifically designed with the practical caravan in mind. 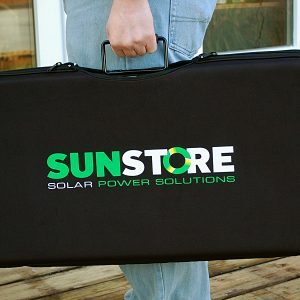 Easy to install/connect when you arrive on site. They come with thin but strong and lightweight aluminium frame to protect from any knocks or bumps as well as the option to use a security device for peace of mind. 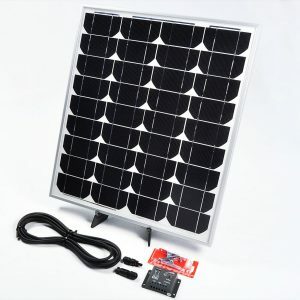 Free standing solar panel kits have the advantage of easy stowing away when not in use. 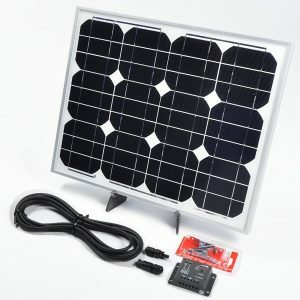 Being able to face directly at the sun, increasing the power that can be generated in one day. Easy to remove if you ever sell the Motorhome.